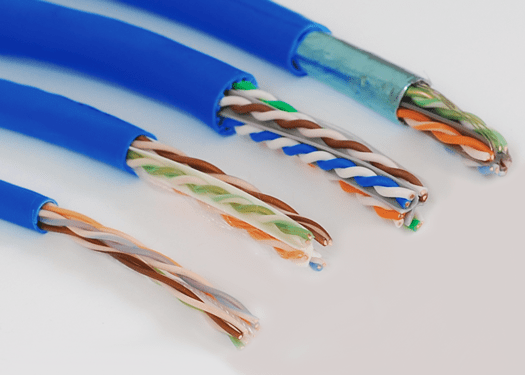 We build our patch cords using 24 to 26 American Wire Gauge (AWG) thick bare copper to prevent degradation in electrical performance and maintain integrity over a long period of time. Our Engineers re-designed the strain relief to stop the wire from bending too much at the plug level to avoid crushing each conductor with another. We’ve incorporated a low profile boot to protect the retaining clip and keep it from snagging on adjacent cables. Plus, it makes it easier to press when removing the cord. 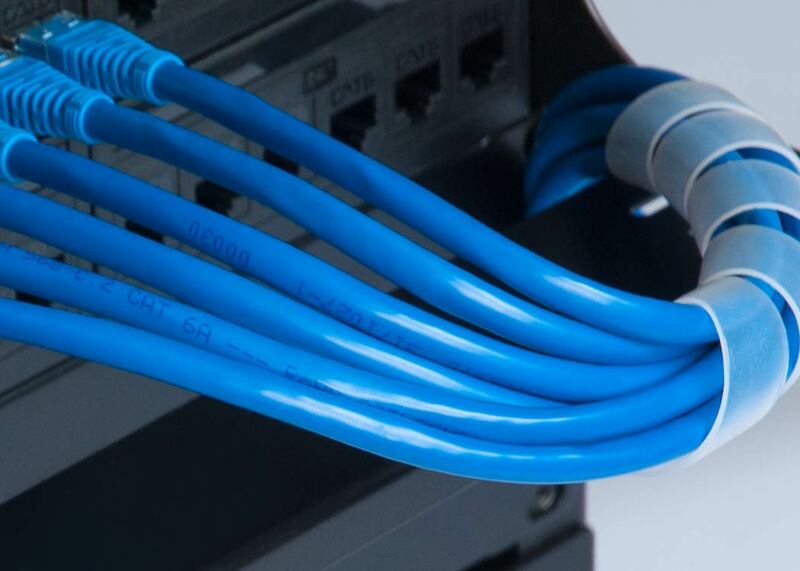 Color coding simplifies management and can save hours of time when cables need to be traced. 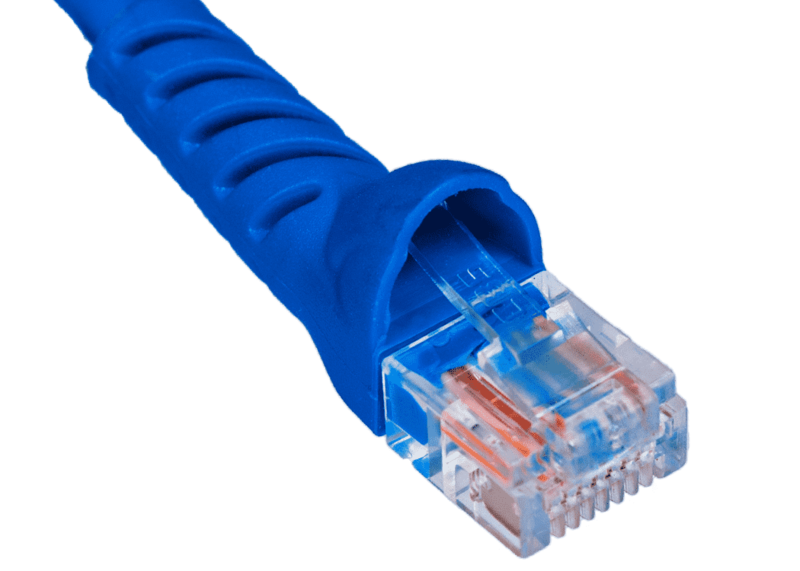 We offer patch cables in a variety of colors; such as blue, black, green and more. 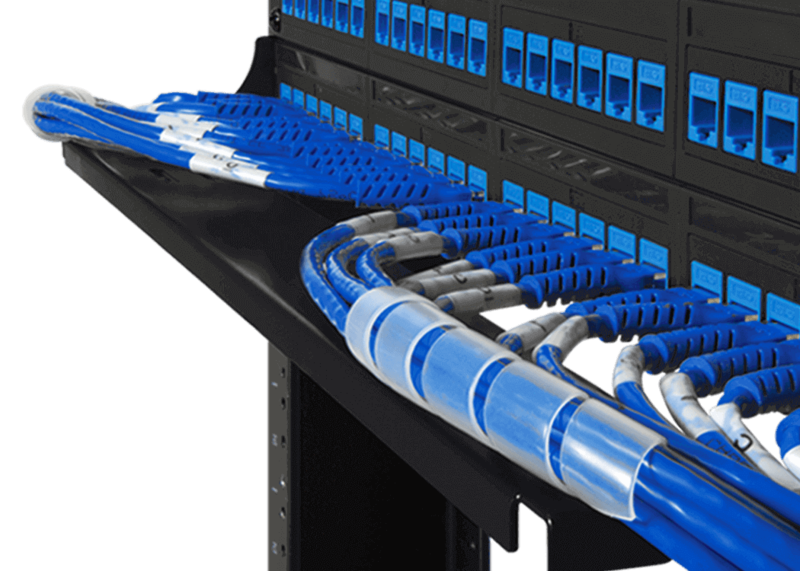 A good strategy to improve airflow to equipment is to keep data center patch cords organized. 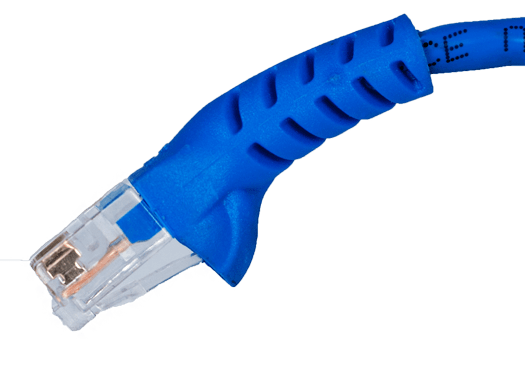 We offer patch cables in various lengths from 1 foot to 100 feet to eliminate coiled-up cable and blocked access to hardware. 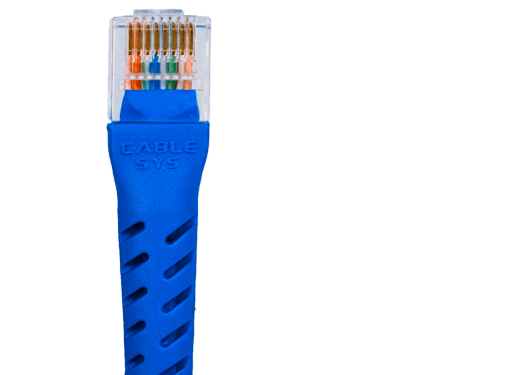 The release tab and the body are branded with Cablesys markings to show the product is original. Each patch cord within our Bundle6 offering has a pre-numbered label for easy identification. 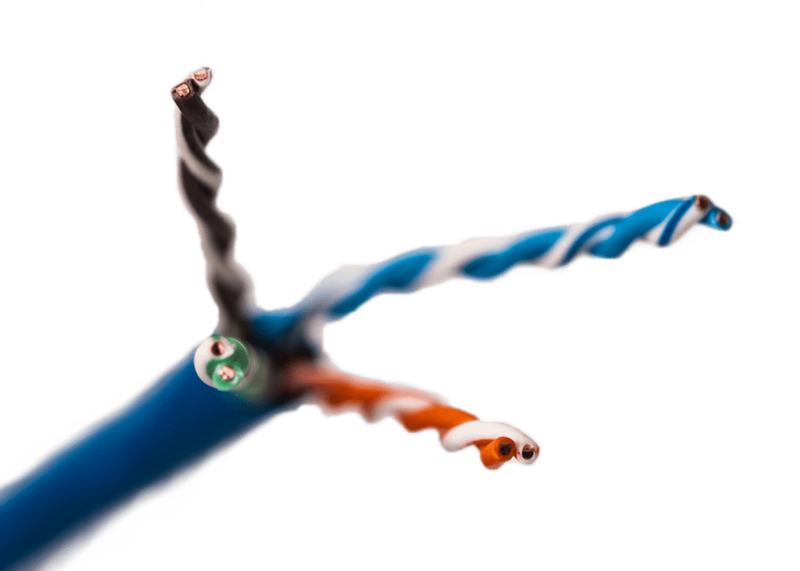 To route cables faster, we bundled six patch cords together with a removable wrap and package them into a single bag. Also, it saves time from opening multiple bags and there is less waste. 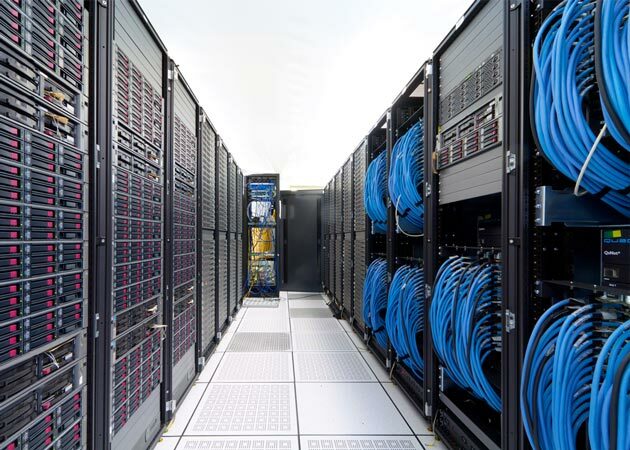 Data centers need to have the highest level of fire resistant rating. 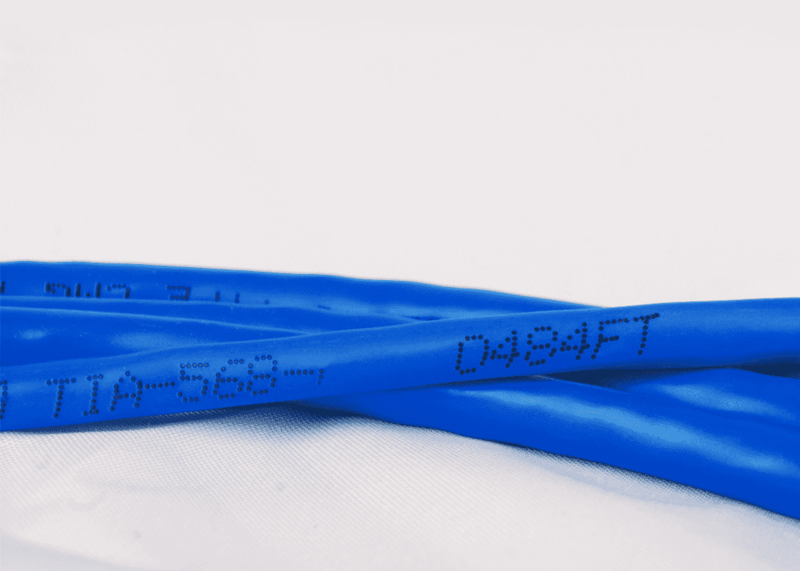 Our patch cords are made to comply with UL code 444, UL CM CMG, and NEC fire and safety standards. 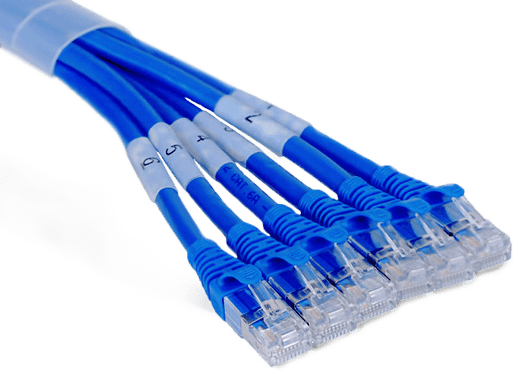 Every patch cord is individually tested to meet or exceed the Telecommunications Industry Association’s (TIA) ANSI/TIA-568-D performance standard. Our patch cords are made to comply with RoHS (Restriction of Hazardous Substance), a directive restricting the use of certain levels of hazardous substances such as lead, cadmium, mercury, hexavalent chromium, polybrominated biphenyls (PBB) and polybrominated diphenyl ether (PBDE). 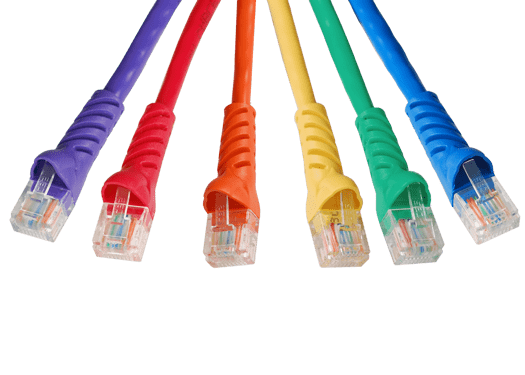 All category-rated patch cords (CAT6A, CAT6, and CAT5e) will perform by TIA-568 performance standards for a full fifteen years from date of purchase. We help reduce the total cost of ownership (TCO) of data centers. The total cost per port is a critical variable in the equation. 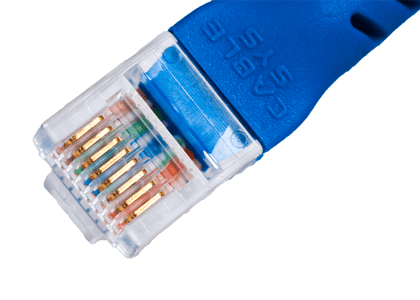 Cablesys can save you 50% or more compared to big brands.